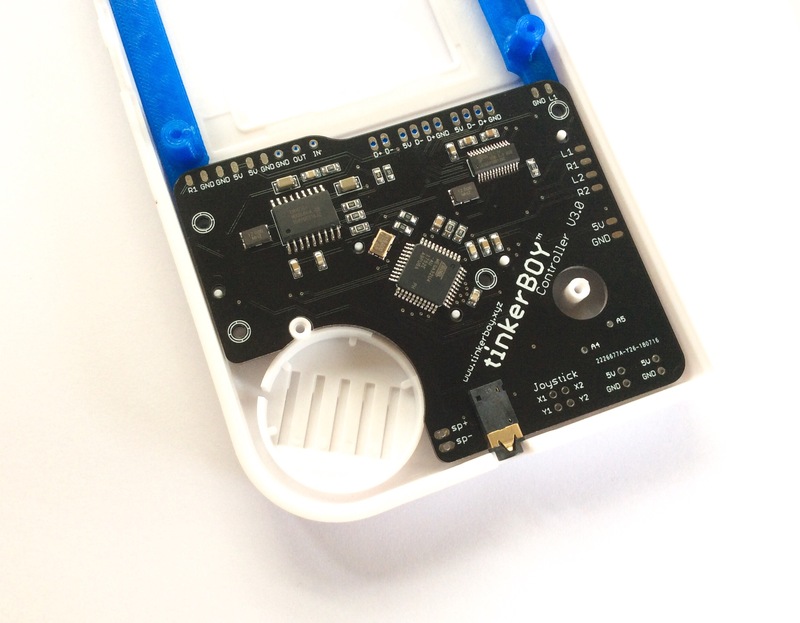 I'm selling controller boards for building Raspberry Pi projects like the Game Boy Zero. 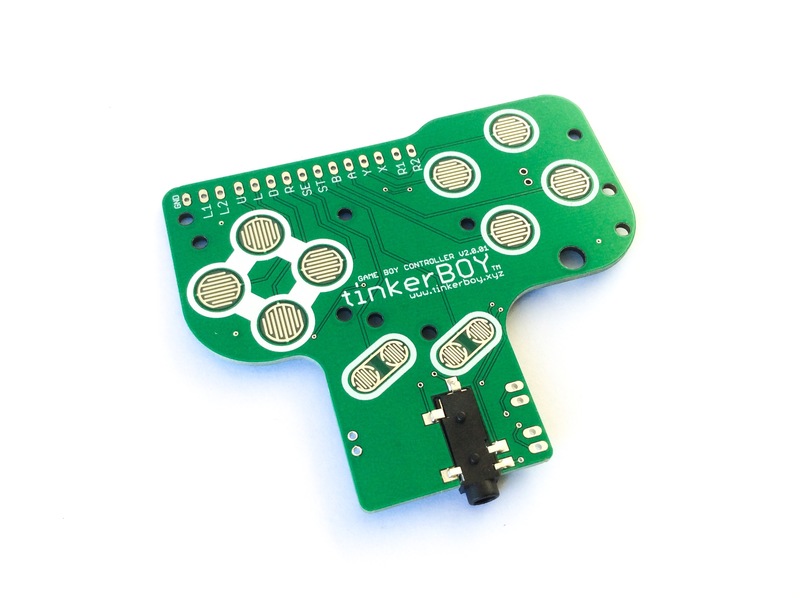 More info on tinkerBOY Controller V3.0. 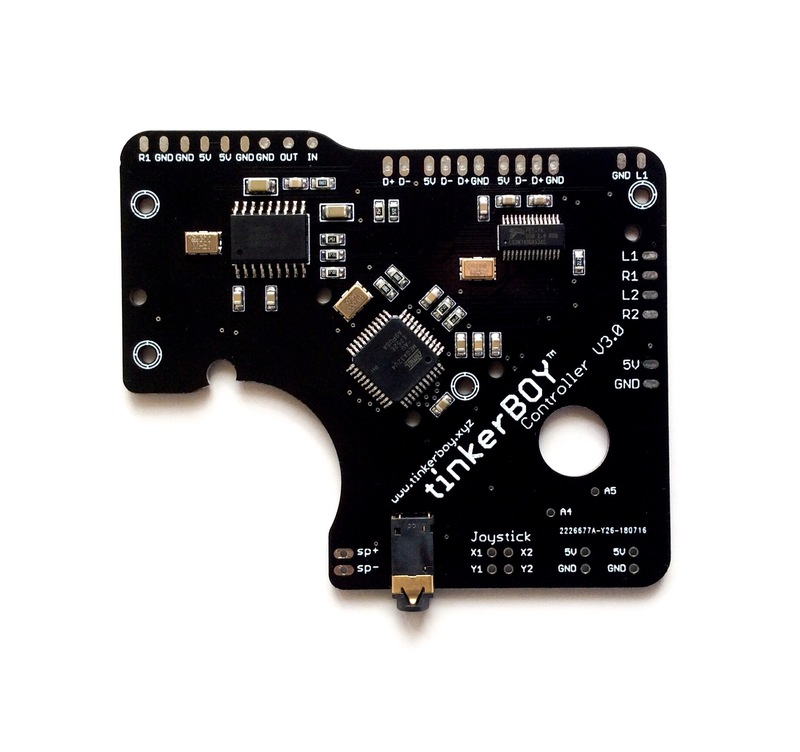 More info on tinkerBOY Controller V2.0. 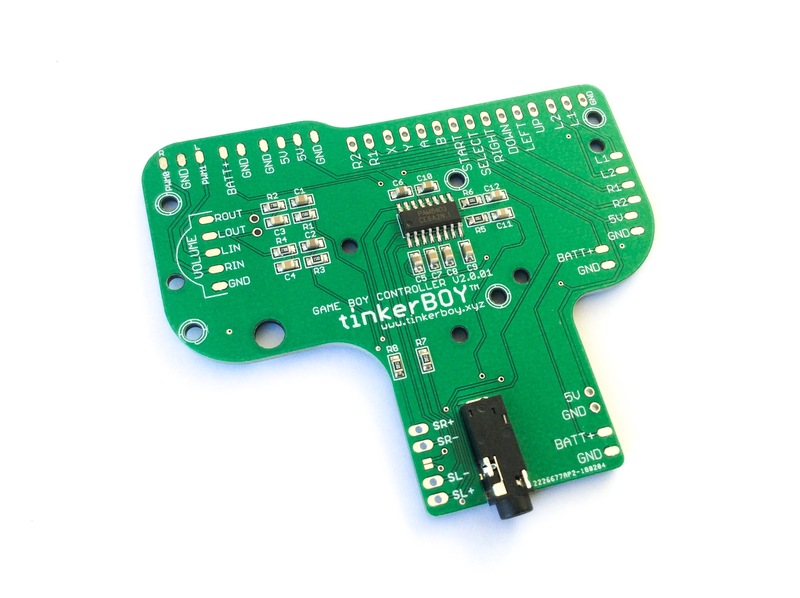 All boards are tested and ready to go. Last edited by tinkerBOY on Mon Jan 28, 2019 1:08 am, edited 1 time in total.